Science has come a long, long way. 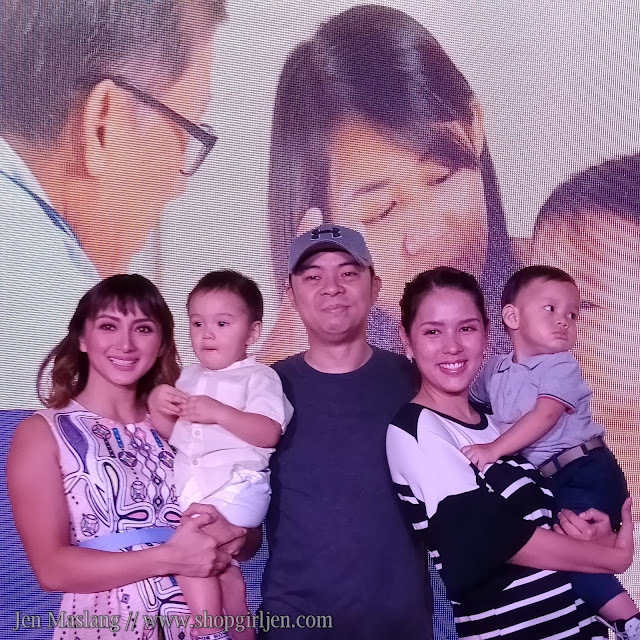 Because of technology, we can now detect and take charge of our family's health, thanks to Cordlife. 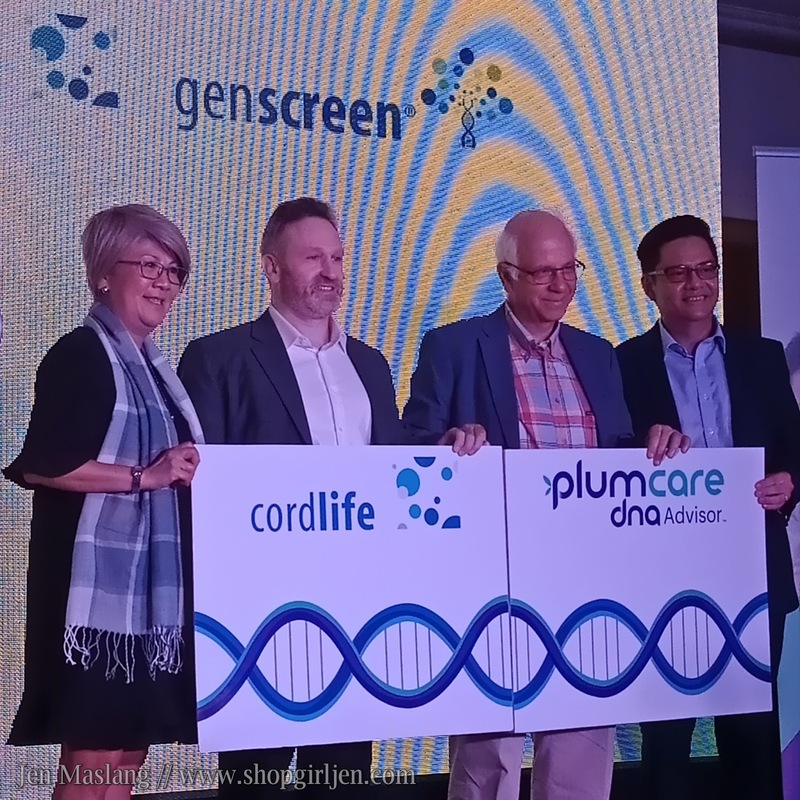 Cordlife Genscreen introduces Plumcare DNA Advisor where they can detect potentially disease-causing genetic variants, made possible through a thorough analysis of the DNA of each family member. 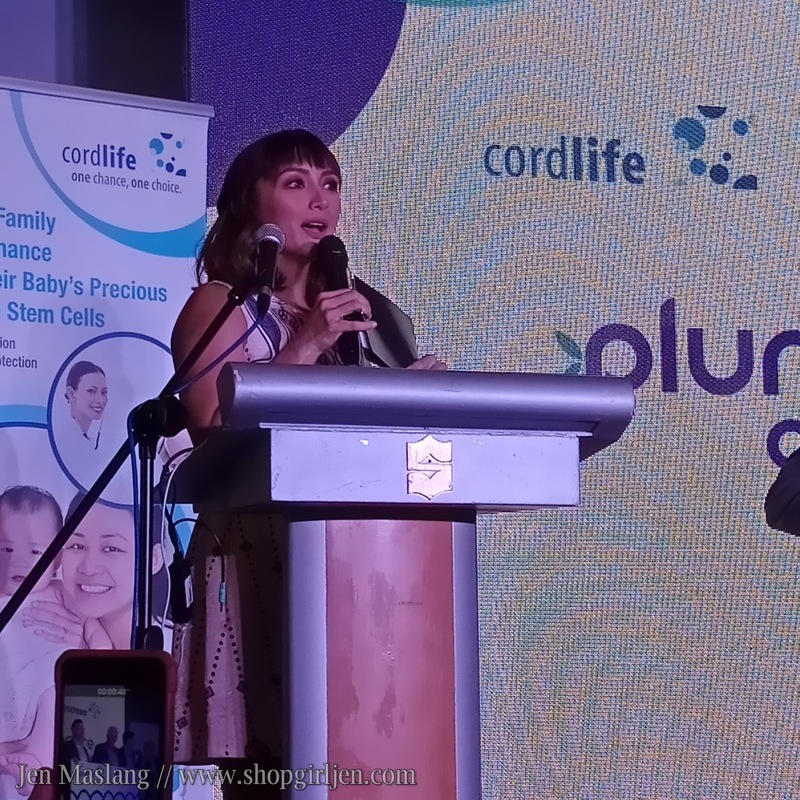 Yours truly was invited to attend Plumcare DNA Advisor talk hosted by Cordlife Ambassador Iya Villania. 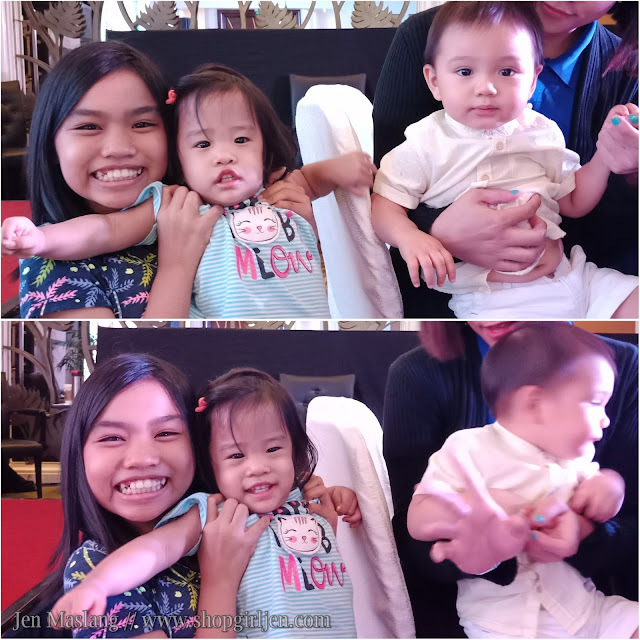 During the event, they explained further on why DNA testing is very important to each family. 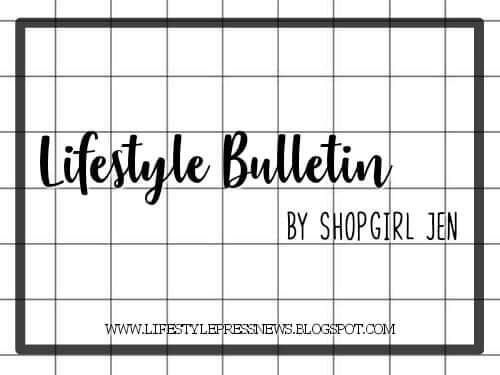 We may not predict the future, but there are certain diseases that we can detect early on so we can make preventive measures especially to our next generation. Cordlife, the first and only DOH-registered, tso-certified and AABB-accredited cord blood banking facility in the Philippines, has been serving Filipino families for the last 8 years. 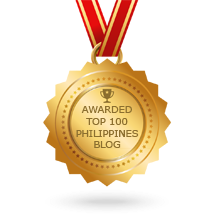 "Our commitment to the highest quality standards is our assurance to our clients. 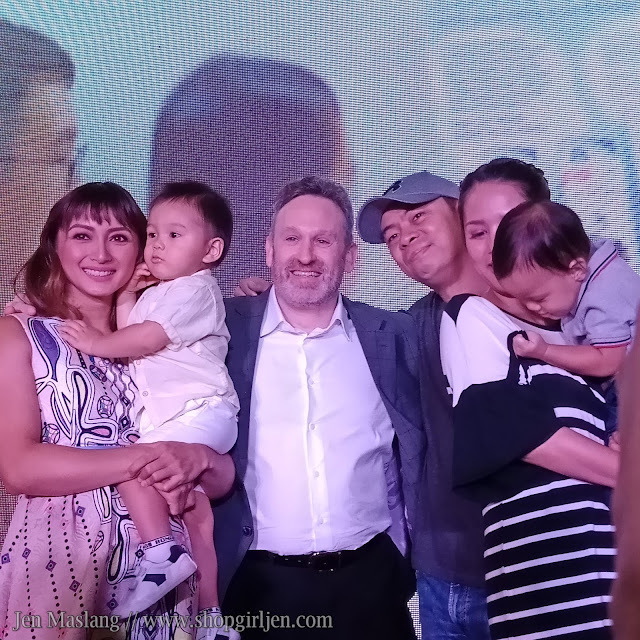 They can be confident that their children's precious st cells are secure for potentially life-saving use in the future said Michael Arnonobal, CEO of Cordlife Medical Philippines. Cordlife Genscreen introduces Plumcare DNA Advisor, developed by Dr Petros Tsipouras, a specialist in clinical genetics a an adjunct professor at the Yale University School of Medicine, and Dr. Paul Billings, a specialist in genomic medicine. All testing is performed US-based facilities accredited by the College of American Pathologists ("CAP"), the global gold standard" for laboratory quality assurance. 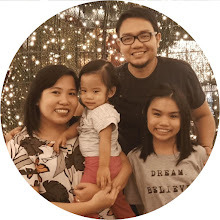 PlumcareTM DNA Advisor can help Filipino families detect potentially disease-causing genetic variants, made possible through a thorough analysis of the DNA of each family member. Designed for families of 3 or more, the test relies on cutting-edge sequencing technology and on a wealth of big data to provide meaningful and actionable insights into a family's genetic make-up. Many hereditary diseases can be prevented or managed detected early enough. Advances in the field of genetics are accelerating at an unprecedented rate, level of public awareness. 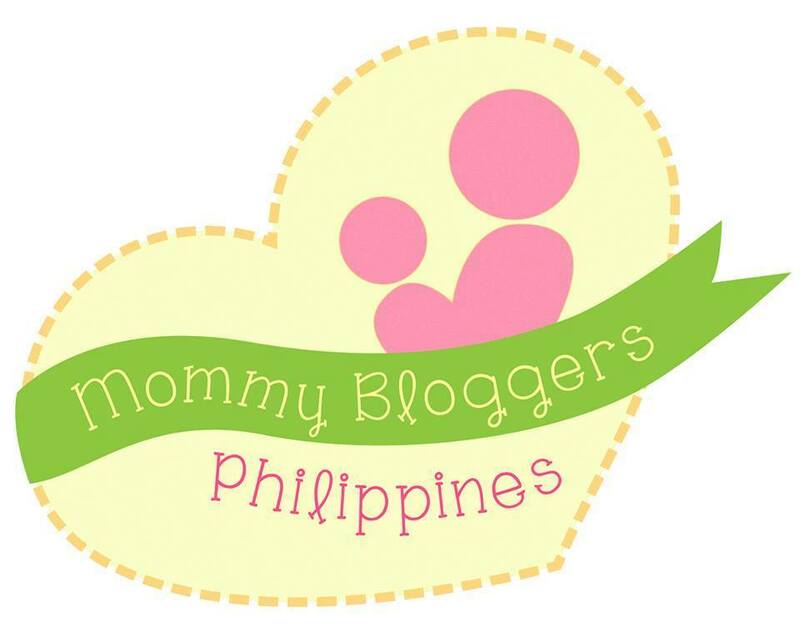 In fact, more than 80% of Filipino welcome the idea of genetic screening. “Awareness of specific genetic variants can enable families to make more informed health choices and even take proactive preventive measures, when and where applicable," said Michael Weiss, Group CEO of Cordlife Group Limited. 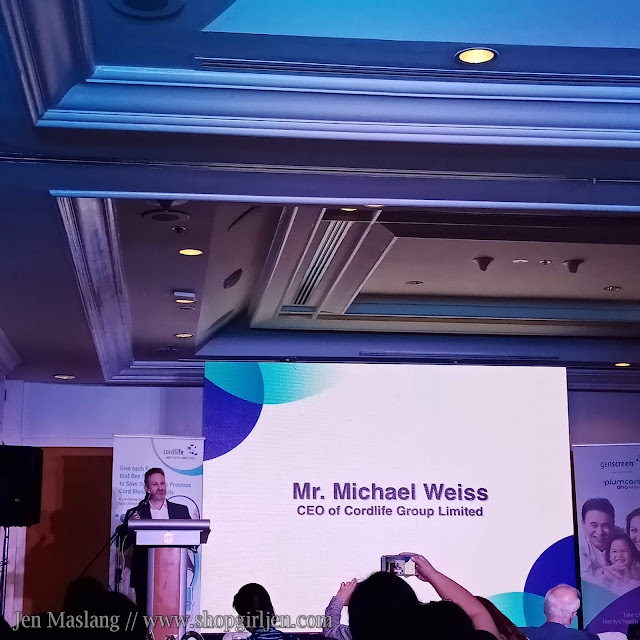 "We believe this new service will empower families to better manage health risks for conditions they may be predisposed to We wanted to specifically ensure the wonderful people of the Philippines could share in the benefits Cordlife's diagnostic business is delivering to other countries in the region. "Through PlumCare DNA Advisor, families can now be armed with the knowledge necessary to make informed decisions about health and lifestyle choices as a family. This knowledge can help in the prevention, monitoring and treatment of potential conditions. How is DNA sequencing Done? 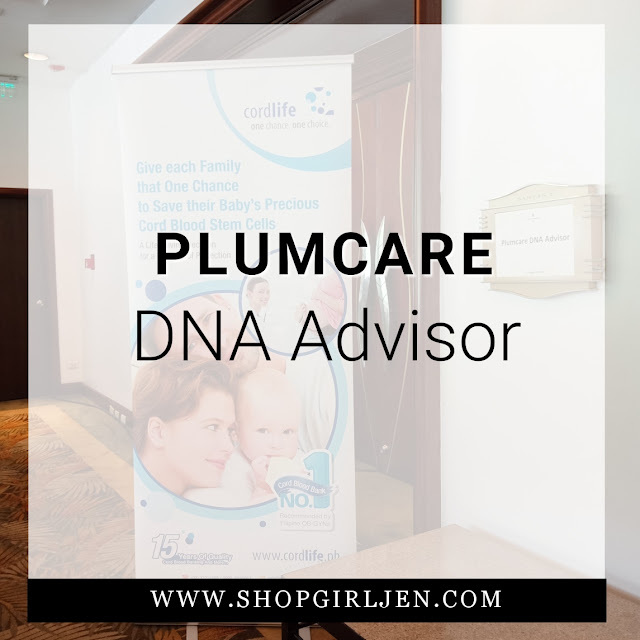 PlumCare DNA Advisor uses whole Exome Sequencing (wES), which effectively maps out the exact composition or sequence of approximately 20,000 genes where nearly 85% of disease-causing DNA variations are found. This is done by collecting DNA from adults and children above the age of 6 years old using a saliva tube which is included in the collection kit. Collection from children younger than 6 years old will be done using a swab sponge. The test specimens are then sent to the high-quality and reliable genetic testing laboratory in the US, where PlumCare is based, with results available within 60 days after receipt of sample by the US Lab. Genetic counsellors are then available to give advice to help you make the necessary lifestyle adjustment or preventive care. Take charge of your family's health with PlumCare DNA Advisor. 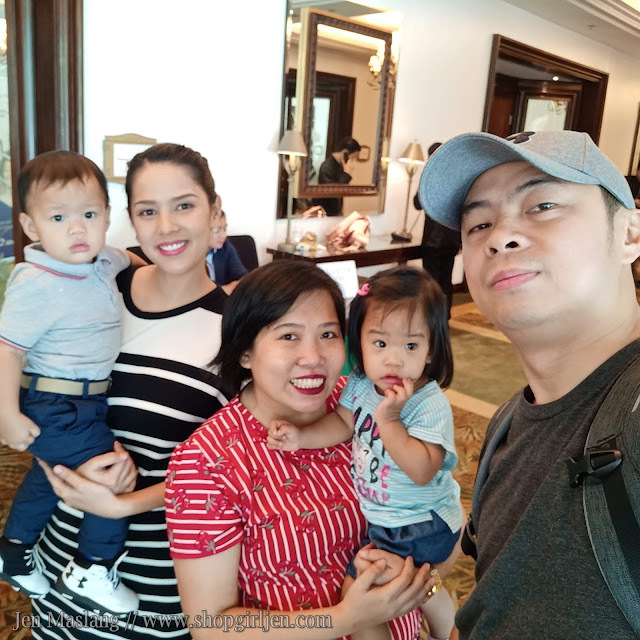 Iya Villania, Chito and Neri Miranda are big supporters of Cordlife. 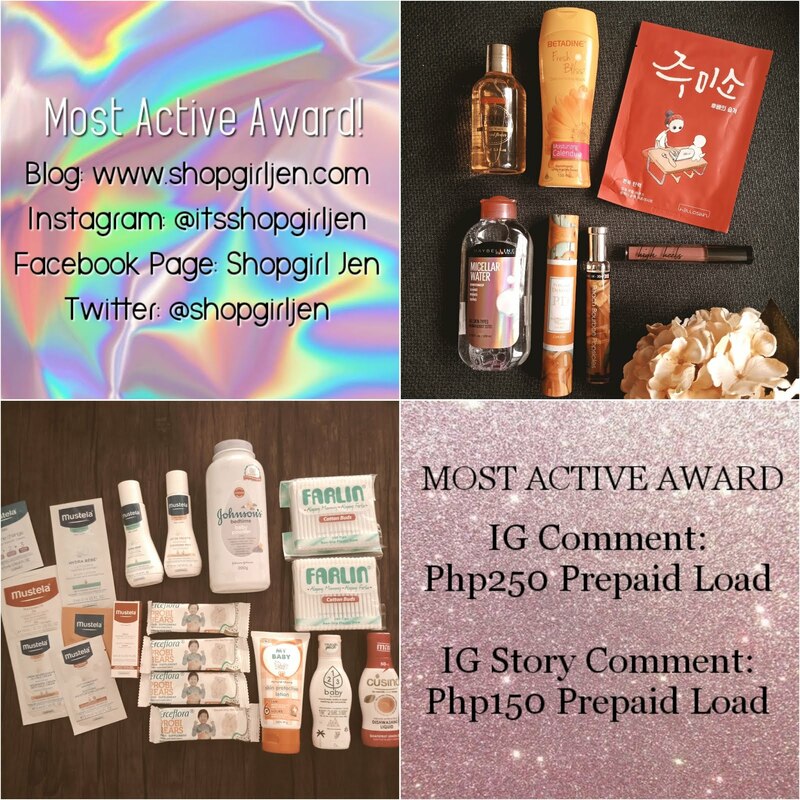 Find out more about PlumCare DNA Advisor at http://www.genscreen.asia/ph/DNAadvisor or schedule a consultation with them by calling their landlines at (02) 470 1735 and (02) 332 1888 or +63 998 848 6064 on mobile.